This is the last time we will celebrate Christmas in 2015. 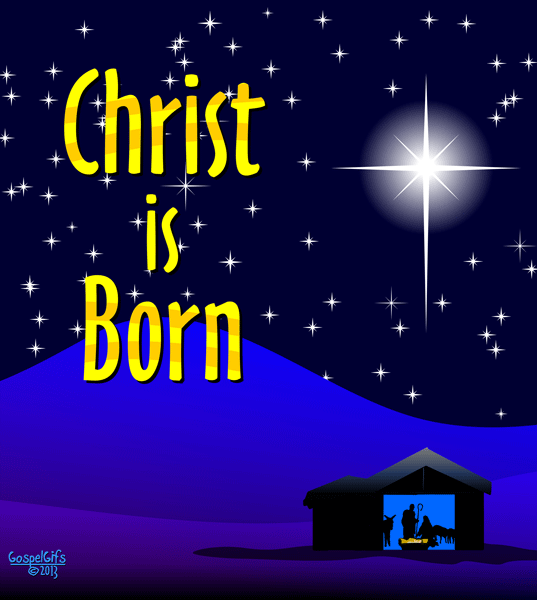 This is our holy day where we want to remember that Jesus is the reason for the season. Let us take time to remember that amidst gift giving, bountiful meals or volunteering. Thank you. I hope your Christmas was awesome! Merry Christmas, have a blessed day. Thank you Merry Christmas to you!